“In the process of internationalization of the yuan we have taken sufficient measures that from now on will allow the yuan to be used in trade and investment. Moreover, the yuan has been included in the SDR currency basket. 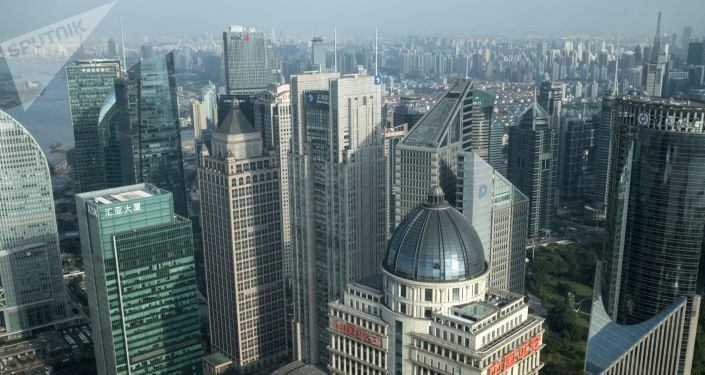 The key procedures have already been carried out… As for the future role of the government or the Central Bank in the internationalization of the yuan, to my mind, it is still possible to do something to establish communication between domestic and international capital markets,” Zhou Xiaochuan said at a press conference on Friday. As to the degree of the use of the yuan by market participants in their calculations and investments, it will take quite a long time. “We cannot force anyone, decisions are made based on their own logic, that is why it is a gradual process. 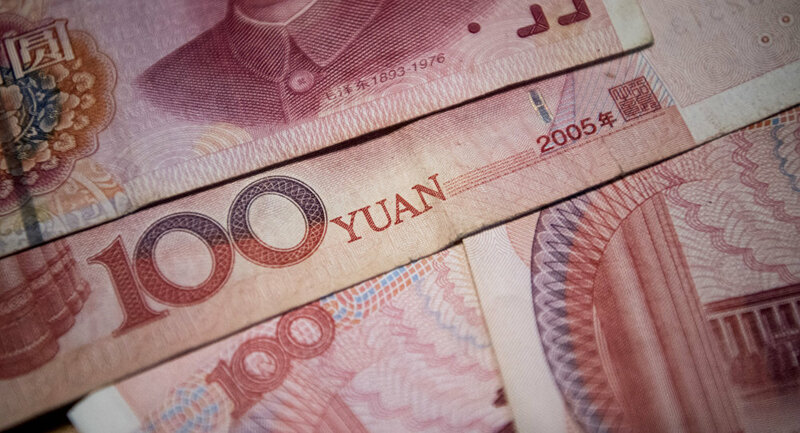 We will continue gradual internationalization of the yuan,” added Xiaochuan. The head of the PBC proceeded to say that the further opening of its financial markets would help the process of the currency’s internationalization. In November 2015, the IMF Executive Board made a decision to include the yuan in the SDR currency basket beginning from October 1, 2016. The basket already includes the dollar, euro, pound sterling and Japanese yen. The PBC welcomed the Fund’s move, calling its recognition the result of economic development and policy reform as well as China’s transparency. SDR (special drawing rights) is an international reserve asset created by the IMF in 1969 to supplement the official reserves of its member countries.